At the 2017 IPCPR Trade Show, General Cigar’s CAO brand announced the third installment of its Amazon Trilogy known as the CAO Amazon Anaconda. 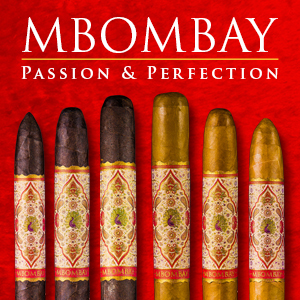 The Amazon Trilogy is a series of limited edition cigars that each incorporate rare Brazilian tobaccos into the blend. The genesis of the Amazon Trilogy traces back to 2014 when CAO released a cigar known as the CAO Amazon Basin. The Amazon Basin was a limited edition cigar that incorporated a rare tobacco from Brazil known as Braganca, a tobacco grown in a remote area of the Amazon Rainforest. 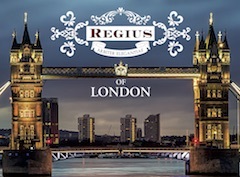 The cigar achieved a cult status as it became a much sought after cigar. 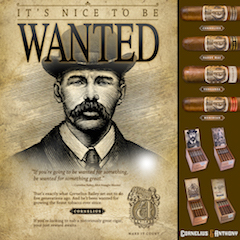 Because the Braganca tobacco was limited, General Cigar was not able to re-release the cigar again until 2016. 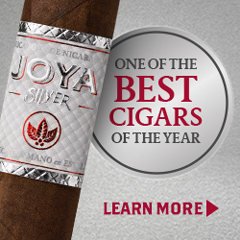 This year, the company added two additional limited edition cigar blends, the CAO Fuma Em Corda and the Amazon Anaconda. 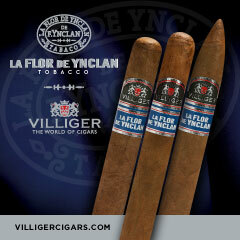 These blends not only use Braganca tobacco, but other rare Brazilian tobaccos. Collectively these three cigars were dubbed the Amazon Trilogy. Today we take a closer look at what General Cigar says is the final installment of the Amazon Trilogy, the CAO Amazon Anaconda. 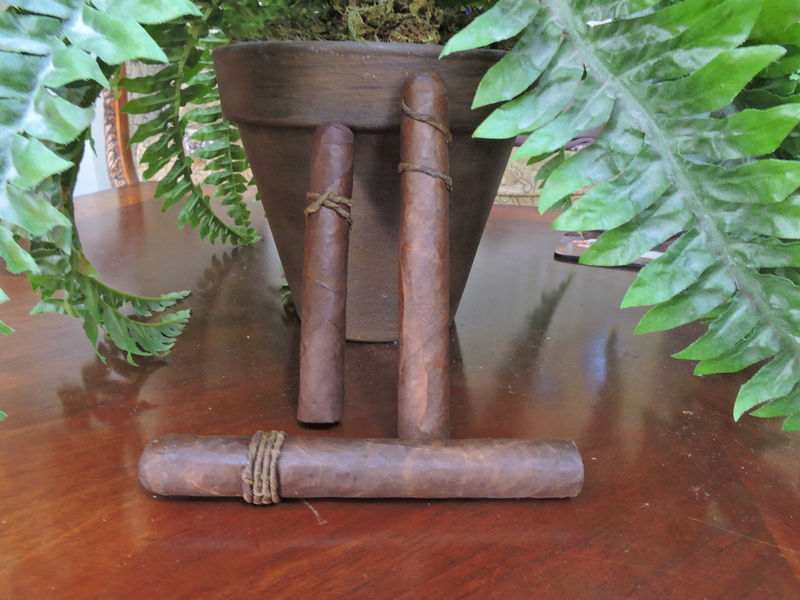 The CAO Amazon Trilogy is unique in that each blend builds on the rare tobaccos used in the previous blend. 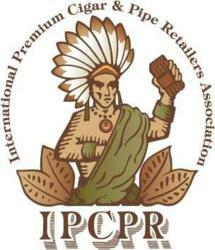 Prior to the 2017 IPCPR Trade Show; the second installment, the CAO Fuma Em Corda was released. 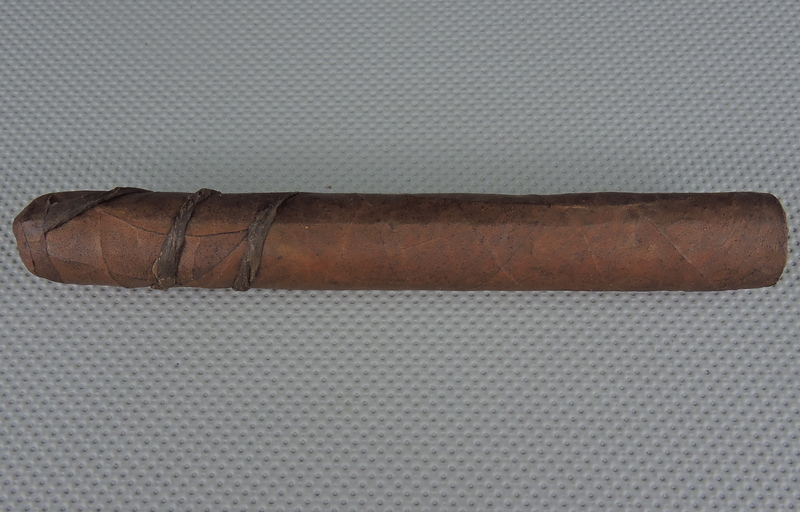 With the Fuma Em Corda, this cigar not only used the Braganca tobacco, but used a tobacco dubbed as Fuma Em Corda. The name Fuma Em Corda is Portuguese for “tobacco on a rope”. 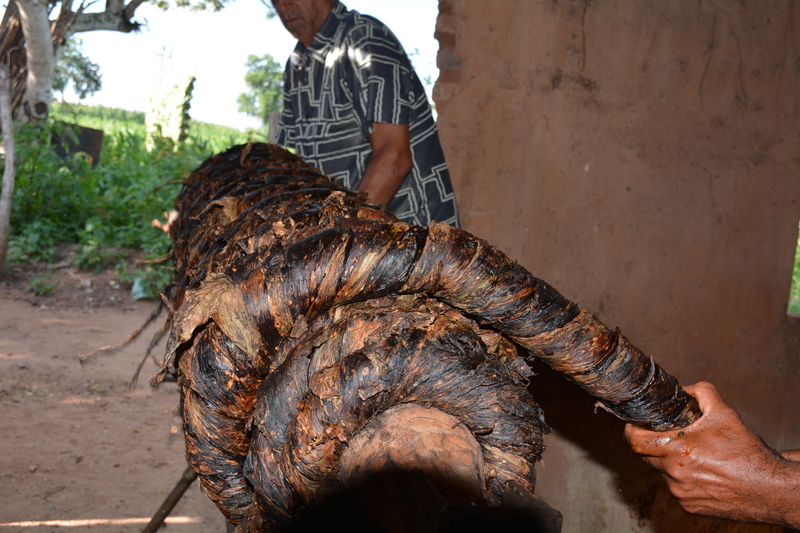 This is because the Fuma Em Corda uses an unorthodox technique of fermenting Brazilian Arapiraca tobacco in ropes. On a trip to the Alagoas region of Brazil, General Cigar Director of Tobacco Procurement Ernest Gocaj secured some of this tobacco where it eventually was used for the CAO Fuma Em Corda release. For the CAO Amazon Anaconda, it uses both the Braganca and Fuma en Corda tobaccos, but adds a third rare low yield Brazilian tobacco known as Bahiano Habano. 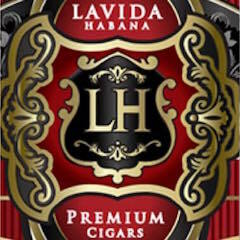 As the name indicates, the Bahiano Habano comes from the Bahia region of Brazil. What is different compared to the other installments of the Amazon Trilogy is that the Amazon Anaconda uses the Bahiano tobacco for the wrapper – making it the only installment of the Amazon Trilogy to have a Brazilian wrapper. Without further ado lets break down the CAO Amazon Anaconda and see what this cigar brings to the table. 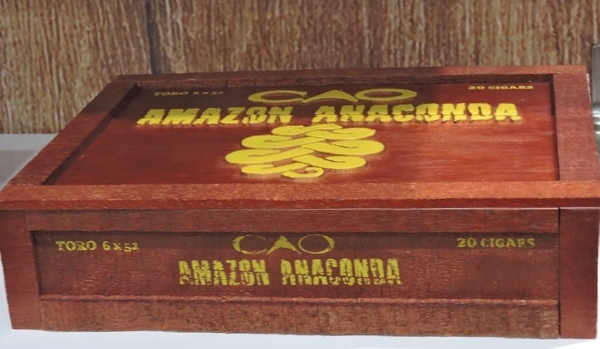 In addition to the rare Brazilian tobaccos, the CAO Amazon Anaconda uses a Nicaraguan binder and adds Colombian and Dominican tobaccos into the filler with the Braganca and Fuma En Corda tobaccos. The CAO Amazon Anaconda is available in one size, a 6 x 52 Toro. The cigar is packaged in 20 count boxes. 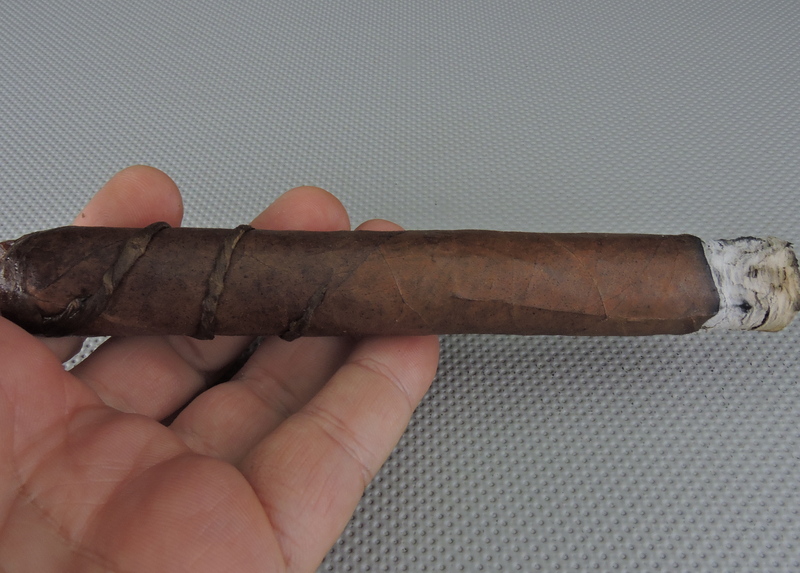 The Bahiano wrapper of the CAO Amazon Anaconda definitely has oscuro-like qualities. There also is a deep and dark colorado red tint to the color of the wrapper. Upon closer examination, some darker mottling can be seen on the wrapper. While the wrapper had a light coating of oil on it, the wrapper had a bumpy and rugged look to it. There were some visible veins and the darker color of the wrapper does a good job at hiding the wrapper seams. Like the other cigars in the CAO Amazon Trilogy, the CAO Amazon Anaconda uses a tobacco stem in place of a paper band. With the Amazon Anaconda, a tobacco stem is twisted around the cigar in a way reminiscent of an actual barber pole. 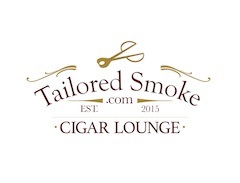 The tobacco stem is affixed to the cigar, and I advise not trying to remove it early. Before lighting up the CAO Amazon Anaconda, I used a straight cut to remove the cap. Once I clipped the cap, it was time for the pre-light draw ritual. The dry draw delivered a mix of dusty earth, cedar, and some baker’s spice. Overall I considered this a satisfactory pre-light draw. At this point, it was time to light up my CAO Amazon Anaconda and see what the smoking stage would have in store. The start of the CAO Amazon Anaconda delivers notes of dusty earth, cedar, and natural tobacco. 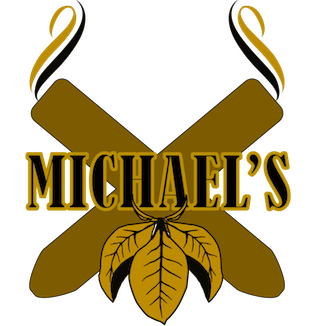 The natural tobacco had an interesting sweetness that was reminiscent of brown sugar. Early on, there was no dominant flavor as all three of these notes were pretty much on equal footing. Meanwhile, the retro-hale delivered an additional layer of cedar. 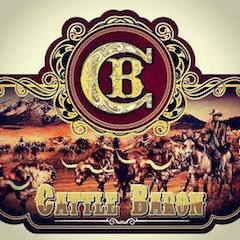 Toward the start of the second third, I found the cedar notes began to increase in intensity and pushed the dusty earth and sweet natural tobacco out of the forefront. In addition, I found the emergence of a subtle black pepper note in the background. Toward the second half, the cedar and pepper notes started to increase. By the last third, the cedar and pepper notes were the main flavors. At this point, the CAO Amazon Anaconda was delivering some strong, and at times, pungent spice. The natural tobacco sweetness and dusty earth notes remained in the distant background. This is the way the smoking experience of the CAO Amazon Anaconda came to a close. The resulting nub was slightly soft to the touch and cool in temperature. In terms of the burn, I found the CAO Amazon Anaconda performed quite well. There was a slight amount of jaggedness on the burn line, but overall I found this cigar maintained a relatively straight burn path from start to finish. The resulting ash had a mostly light gray color. This wasn’t an overly firm ash, but it wasn’t loose nor flaky either. The burn rate and burn temperature were both ideal. 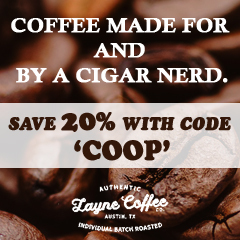 When I smoked the CAO Amazon Basin, one problem I consistently had was that the tobacco stem that was affixed to the cigar and would not come off without damaging the wrapper. As a result, I was pretty much forced to burn through it and I found it imparted sharp, pungent flavor on the cigar when that happened. The good news is that like the Fuma Em Gorda, I had no such problem with the Amazon Anaconda. The heat from the cigar’s combustion eventually loosened ups the tobacco stem – and in each case, I was able to easily remove the stem and not damage the wrapper. My advice here is to only remove the stem if it easily comes off – otherwise, I would burn through it. The draw to the CAO Amazon Anaconda performed quite well. It was not too loose, nor was it too tight. I found this to be a low maintenance cigar to derive flavor from. The CAO Amazon Anaconda started out with strength on the lighter side of medium. Along the way there was a slight increase in strength, but by the time the cigar experience came to a close, the strength was still in the medium part of the spectrum. As for the body, it was a different story. While the CAO Amazon Anaconda also started out medium, the intensity increased at a much faster rate. By the midway point, the Amazon Anaconda was in medium to full-bodied territory and by the last third, this cigar was delivering a full-bodied experience. In terms of strength versus body, the body had the edge – and the gap between the two increased as the smoking experience progressed. The CAO Amazon Anaconda is a classic case of a tale of two cigars. This cigar started out great in the first half. In particular, I loved the way the natural tobacco notes, dusty earth, and cedar all balanced each other out. However as the cedar increased that balance started to fall apart. Simply put, the spice and pungency in the last third of this cigar were not enjoyable. As a result, I didn’t find the Amazon Anaconda to be at the same level as the Amazon Basin or Fuma En Gorda (my personal favorite) releases. Given this has a fuller body, this might be a cigar better served for the more experienced cigar enthusiast. 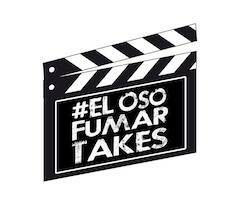 In the end, this is still a cigar I’d encourage one to try make their own choice. This cigar really started out with some great flavor, so I’m inclined to rest some of these and see how time influences the experience. smoking the anaconda backwards is the way to go, it is a completely different experience. love them backwards.